Recently, rappers Jay-Z and Meek Mill announced the formation of the REFORM Alliance, a group dedicated to changing America’s criminal justice system. The organization, which was partly inspired by Meek Mill’s own legal troubles, has brought together a bipartisan group of billionaires—including 76ers owner Michael Rubin, Patriots owner Robert Kraft, Nets co-owner Clara Wu Tsai and hedge fund manager and investor Daniel Loeb—to serve as leaders in the organization. Right now, to try to keep people on the straight and narrow when they’re on probation or parole, if you do something bad, they’re going to hurt you or add more time for you being under supervision. They’re going to send you back to jail or prison. We’re saying, “Hold on a second. Why don’t we flip this around?” Because when you send somebody to jail or prison, they’re going to lose their house, they’re going to lose their job, they’re going to lose their kids. It’s going to be bad anyway. What if we reversed it? What if we said, “You’re going to be on this long, but we can shorten it if you go to community college, if you go to rehab, if you get a certificate or a license for a trade”? We think that needs to be tried. 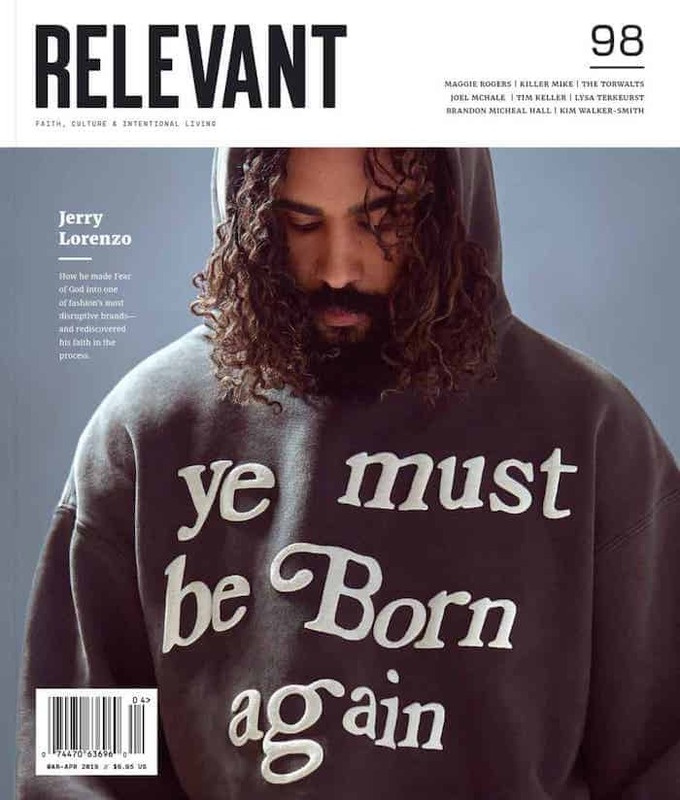 On the new RELEVANT Daily, we talk about why the group’s efforts are so significant.